LA Tree Farm Massacre located in Leesville, Louisiana - A Louisiana Horror Trail Not For The Faint Of Heart! They never fail to disappoint me. Definitely worth the money and is always scary. Been to 13th gate, darkwoods, frieght trail all of them and tree farm massacre blows them out of the water!! A must do event!!!! They play well. If you get out Alive< consider your self Lucky!! New Attractions every yr. 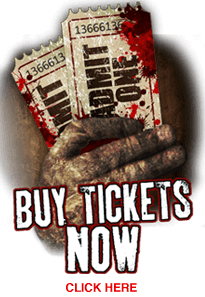 This is hands down the best haunted attraction i have ever been to well worth the money.. dont waste your time or money going anywhere else! !